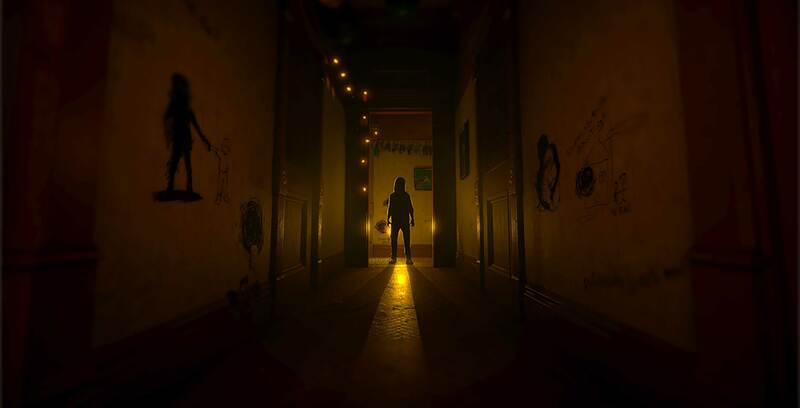 One of the most interesting projects in recent years to come out of Ubisoft Montreal is Transference, a psychological thriller game developed in partnership with The Lord of the Rings star Elijah Wood’s production company SpectreVision. In Transference, a brilliant but troubled scientist named Raymond Hayes who dives deeper into his work to avoid his increasingly strained relationship with his family. In a Black Mirror-esque premise, Hayes has collected brain data from his wife and son to create simulated — and in his eyes, idyllic — versions of them. However, once the virtual world becomes corrupted, you (as an unnamed avatar) will have to navigate the Hayes’ digital home and repair the broken and haunted versions of each family member. 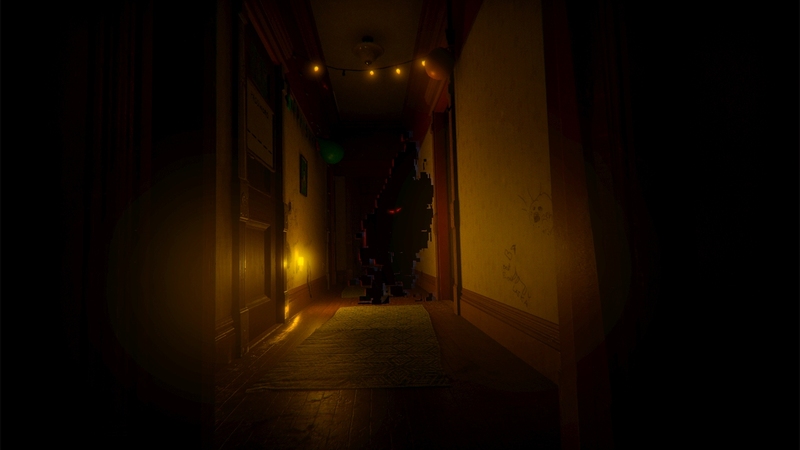 From the start, the game is playable in both VR and non-VR. If you have a VR headset, that’s definitely the optimal way to play this game, as that added level of immersion brings with it an even stronger sense of atmosphere. At the same time, the entire experience plays very smoothly and free from any motion sickness-inducing movements or gameplay mechanics. 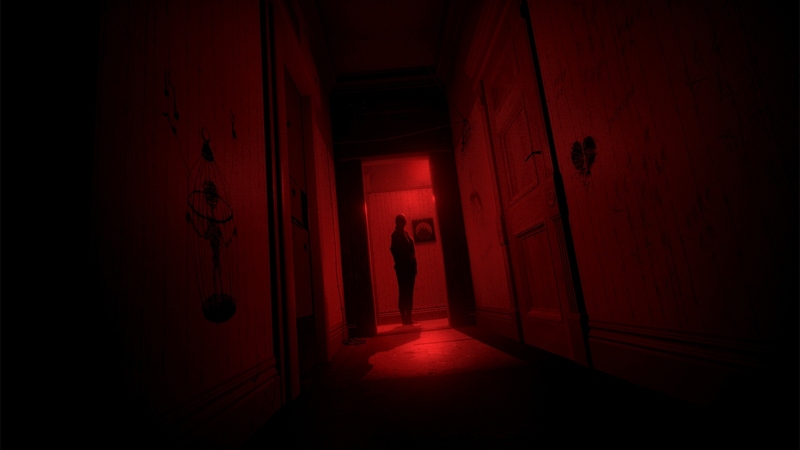 That said, Transference‘s excellent lighting and audio design ensure that you’ll still get an engrossing experience, regardless of which platform you play it on. Because of the fragmented nature of the digital world, Ubisoft Montreal and SpectreVision are able to make each room feel distinct and personalized from a presentation and audio-visual perspective for each family member. This also extends to Transference‘s solid puzzles, which feel even more well-realized by being centred around a particular tragic aspect of each of the Hayeses. As a result, Transference is most effective in its quieter moments, giving you time to poke around the house and become increasingly more unsettled by what you discover. 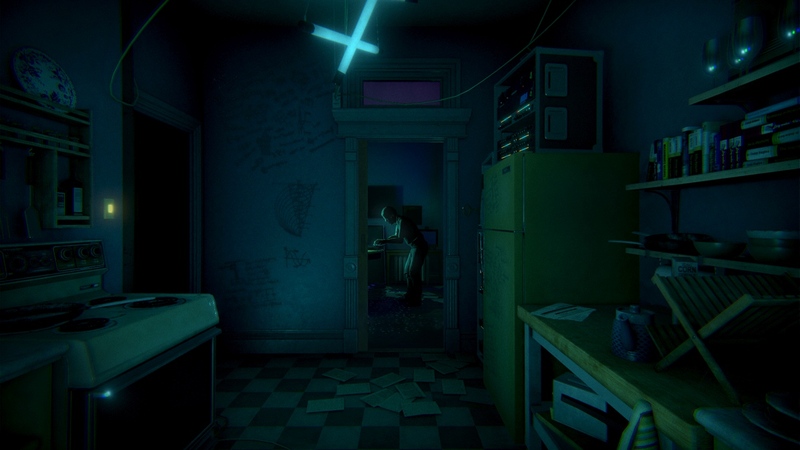 Like Gone Home, Transference employs a “walking simulator” style of slower-paced, environmental interaction gameplay that particularly lends itself well to VR. Because of this, Transference is able to cleverly develop its characters through the various objects you find throughout the Hayes home. Whether it was Raymond’s disturbing scientific ravings, heartbreaking entries in the mother’s diary revealing marital woes or the son’s sad looking doodles on the walls, there was always something interesting to uncover that shed some more light on this dysfunctional family. Unfortunately, Transference doesn’t always maintain this subtlety, frequently choosing instead to show you its characters through both the computer-generated models and live-action segments. During my playthrough, there were several times where I felt that the characters popping up were bombarding me with too much exposition. These moments — particularly ones showing family members fighting — were delivered rather heavy-handedly and clashed with the game’s much stronger and more understated environmental storytelling. Strong performances from the actors help improve these bits to an extent, but they’re not enough to save these otherwise flawed depictions of domestic and substance abuse. Similarly, a digital demon occasionally pops up in the simulation as you progress through the story like an exceptionally unwelcome house guest. Despite some trailers pointing to the contrary, Transference isn’t really a horror game, especially since there are no fail states or enemies to encounter, so the demon really serves no purpose other than to provide a few cheap and out-of-place jump scares. In the end, these narrative inconsistencies result in Transference failing to give its weighty subject matter the full attention it deserves over the course of its roughly 2.5 hour playtime. In turn, this means that each character’s initially promising storyline is never wrapped up in a satisfying way, leading to a decidedly anticlimactic ending. Ultimately, though, Transference is still largely a success, particularly as a VR experience. If you can ignore the overall story failings, Transference‘s brilliant sense of atmosphere, smart environment storytelling and well-designed puzzles make the moment-to-moment gameplay deeply engaging. On a broader level, Transference is proof that the skills of a film production company and game developer can complement each other well, which has me excited to see what might come out of such partnerships in the future. Transference is now available on PlayStation 4 and PlayStation VR, HTC Vive and Oculus Rift for $33.49 CAD and Xbox One for $34.99. A free demo prequel called The Walter Test Case is also available on PlayStation 4 and PlayStation VR.